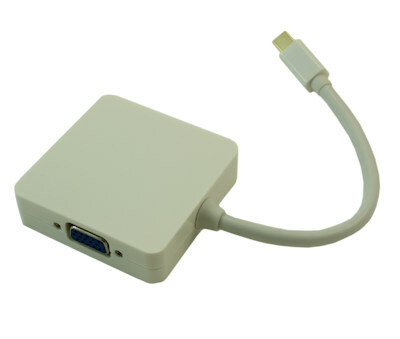 This HDMI/VGA/DVI 3 in 1 combo Mini DisplayPort adapter is perfect for on-the-go solutions where your computer has a MINI-DISPLAYPORT, and your display or project is either VGA or HDMI. It works with either one output only. 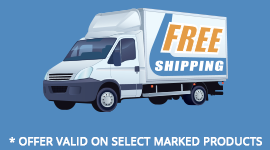 This devise is not a splitter. 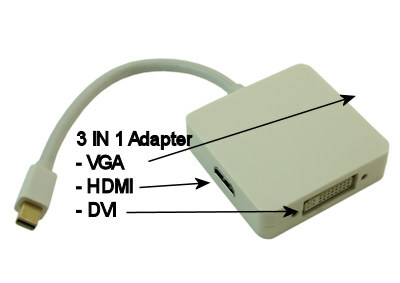 HDMI Mode- Tested to support 24-bits color.